Reflection. Mental activity that concentrates on a particular content of consciousness, an instinct encompassing religion and the search for meaning. 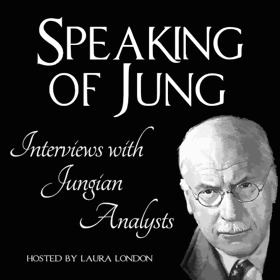 In Jung’s view, the richness of the human psyche and its essential character are determined by the reflective instinct. Psychization. 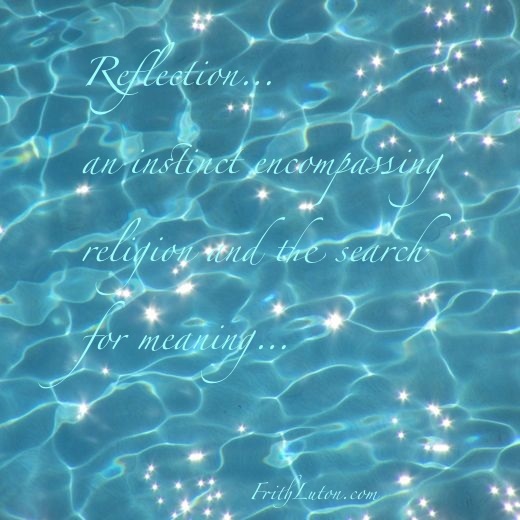 The process of reflection whereby an instinct or unconscious content is made conscious.